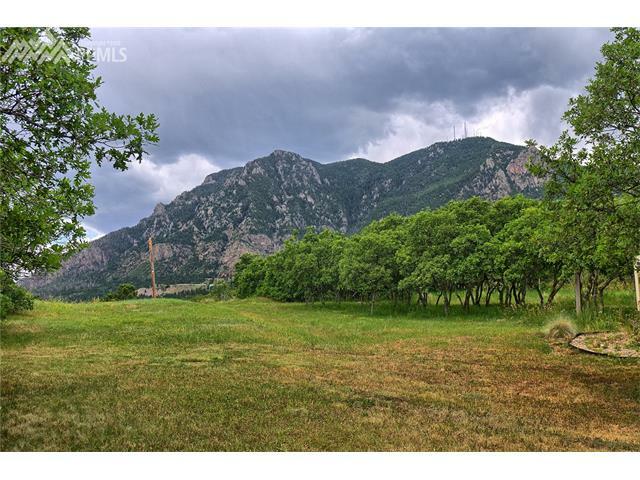 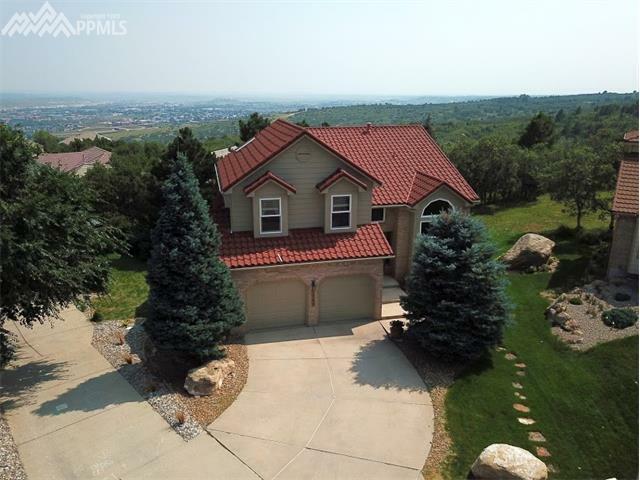 Spectacularly located on Cheyenne Mountain, this 4-bedroom 4-bath home with almost 3000 SF is in the desirable Broadmoor Bluffs area. 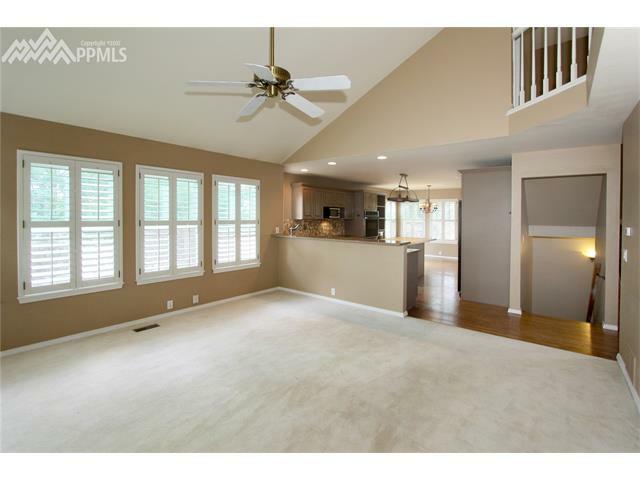 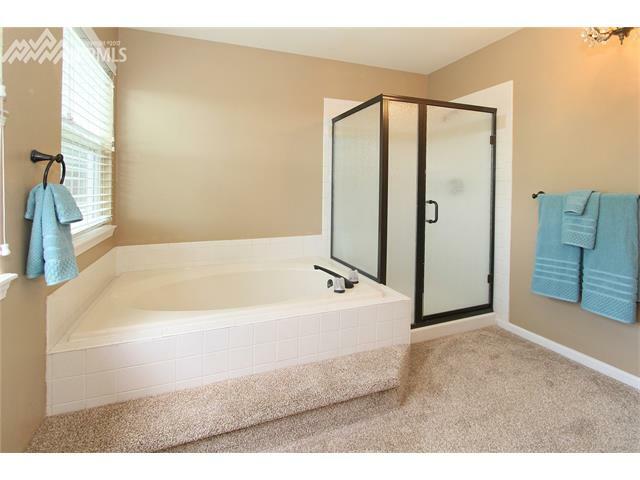 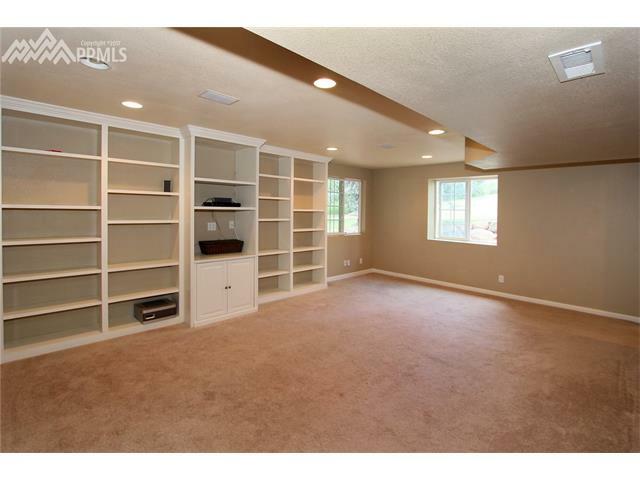 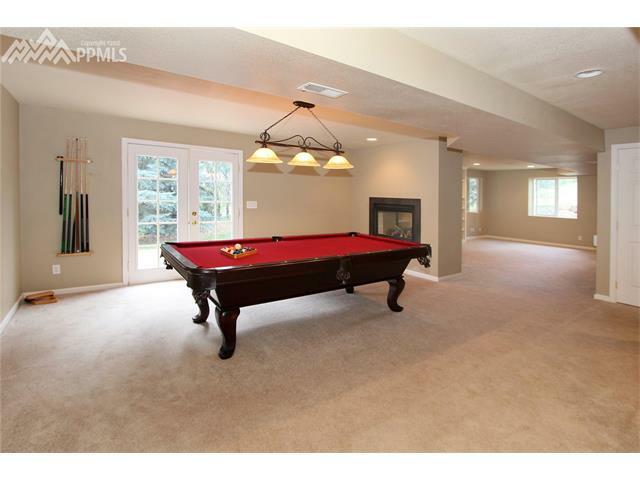 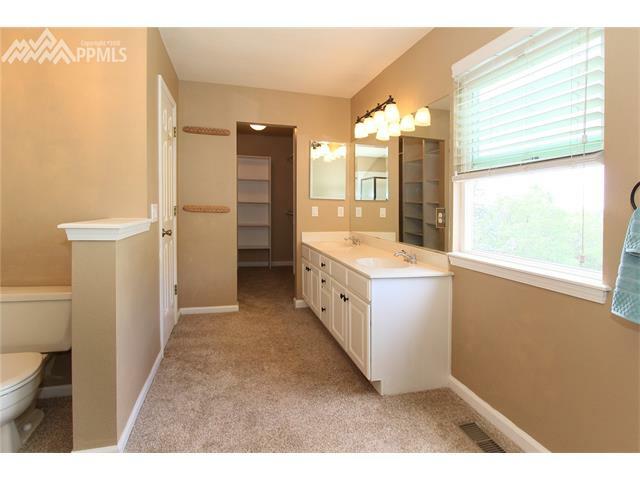 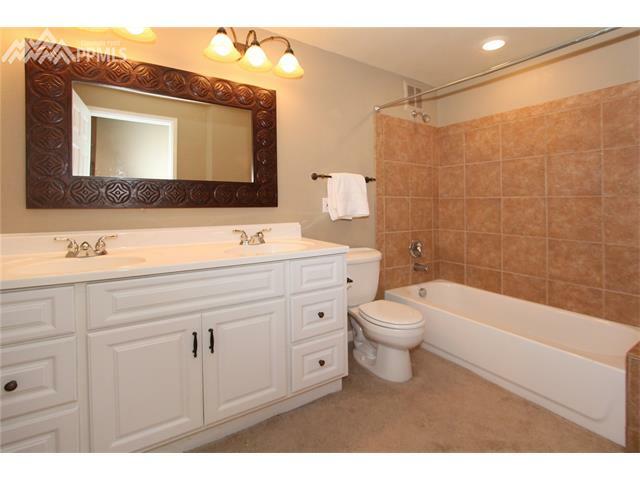 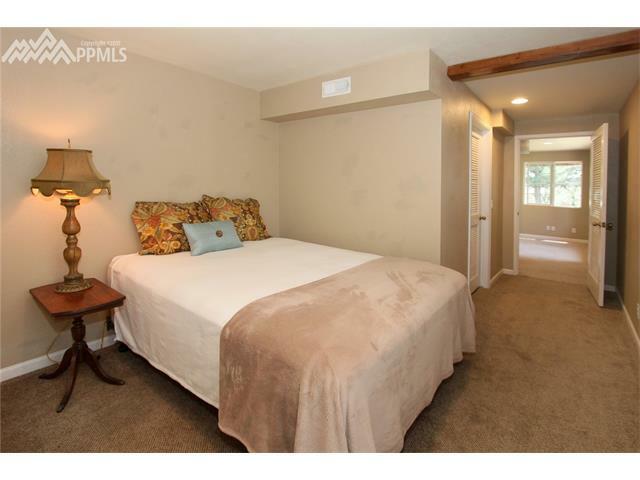 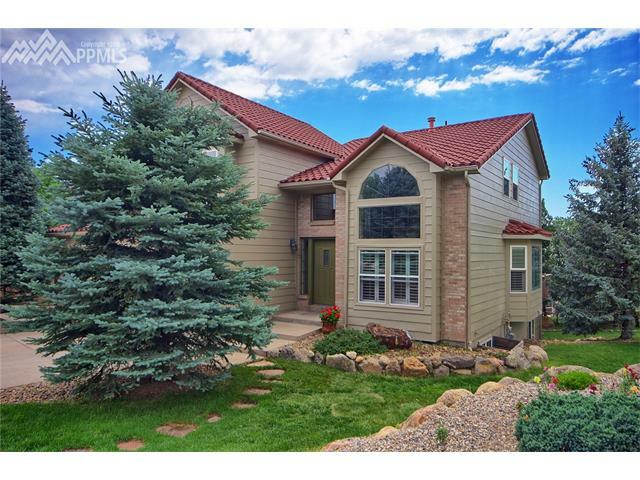 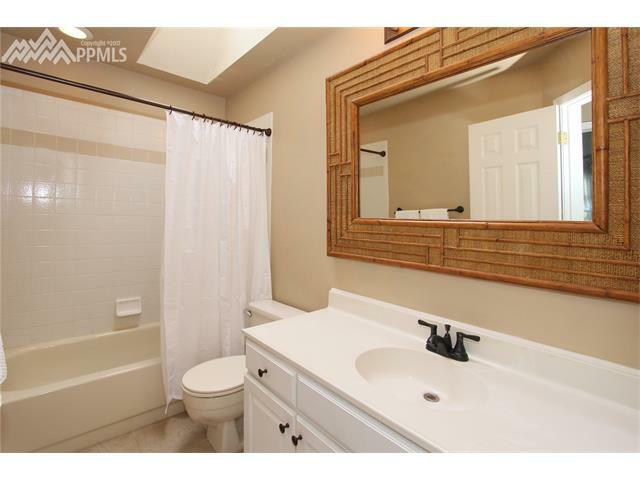 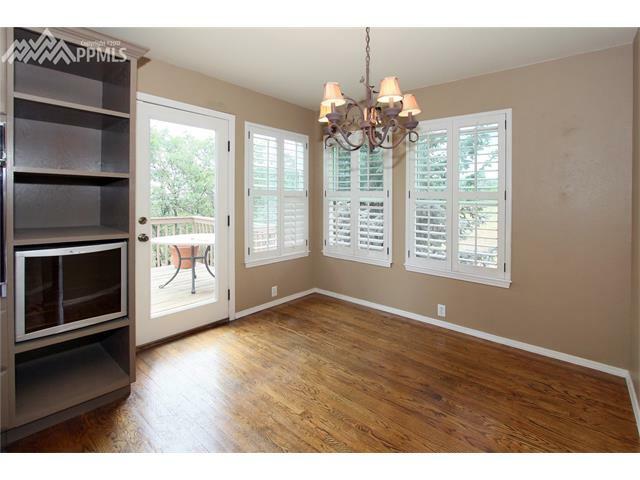 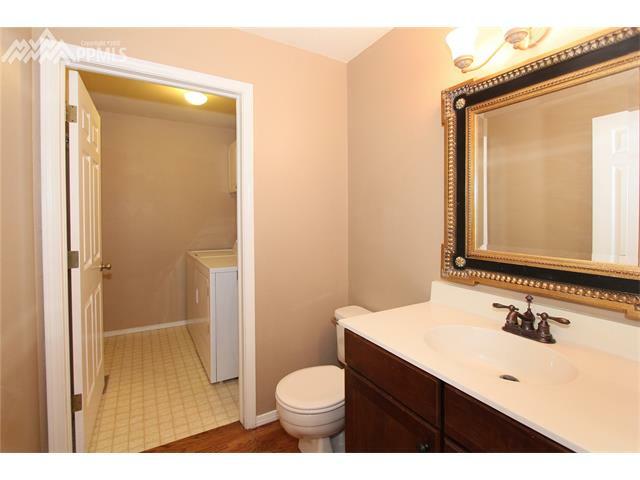 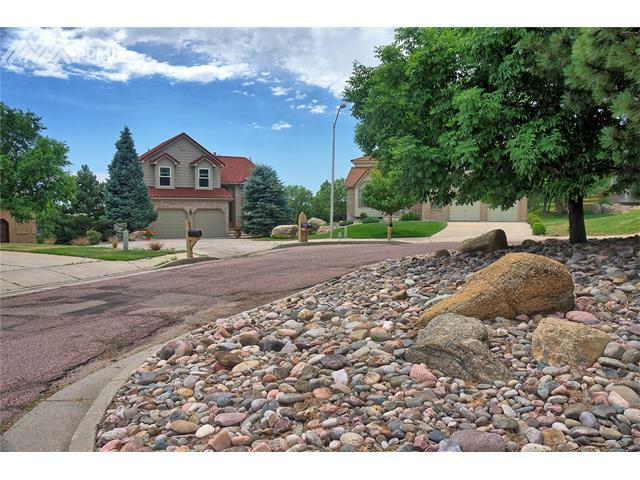 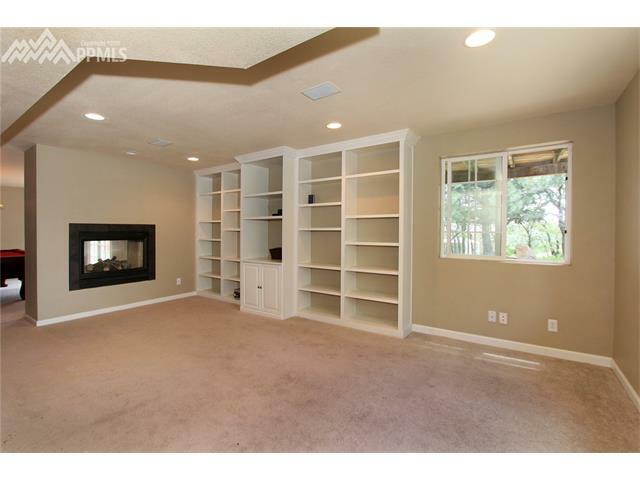 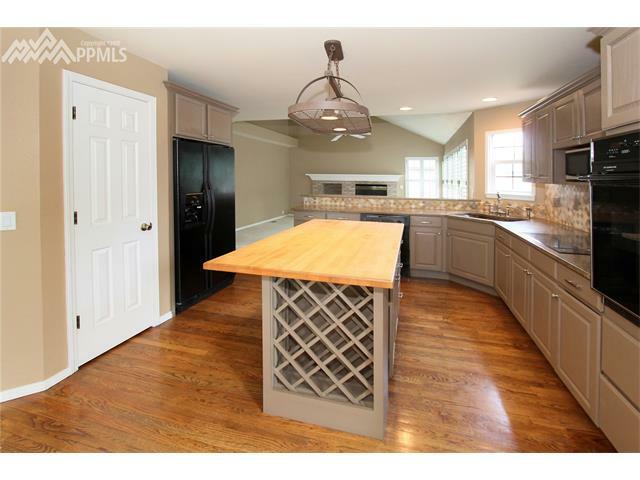 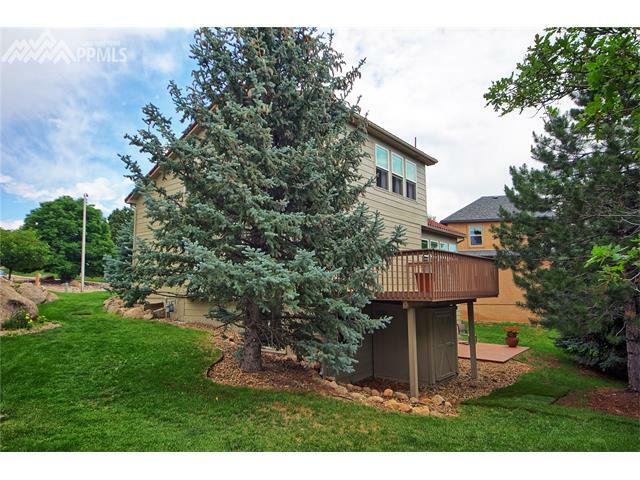 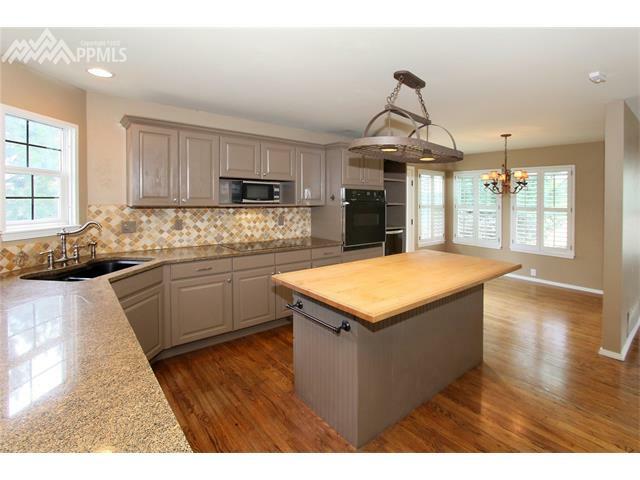 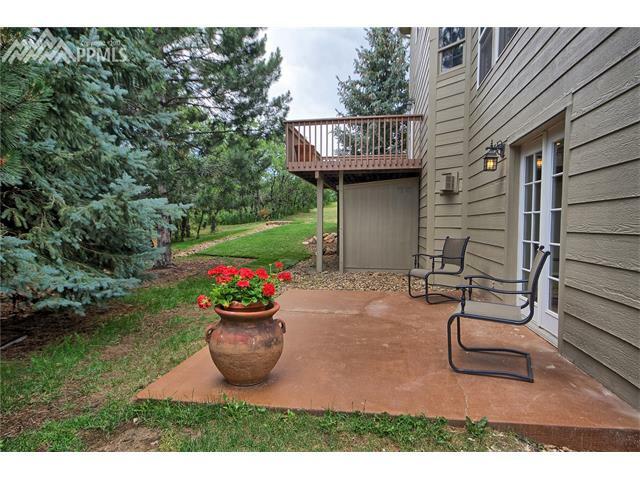 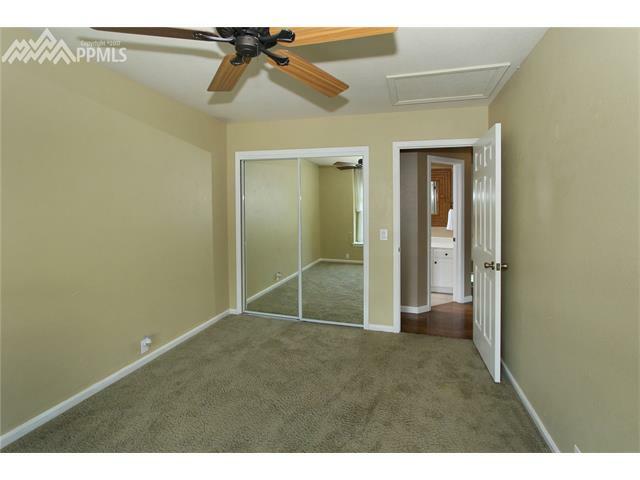 Home sits just off Broadmoor Bluffs Dr. offering privacy and limited exposure to traffic. 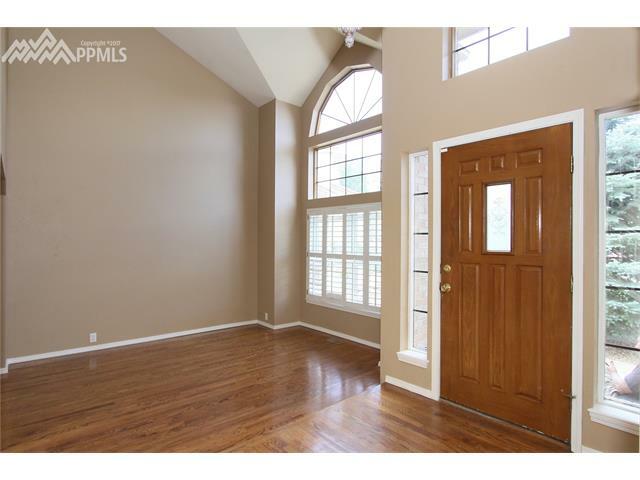 A Cathedral ceiling creates architectural interest throughout the main level. 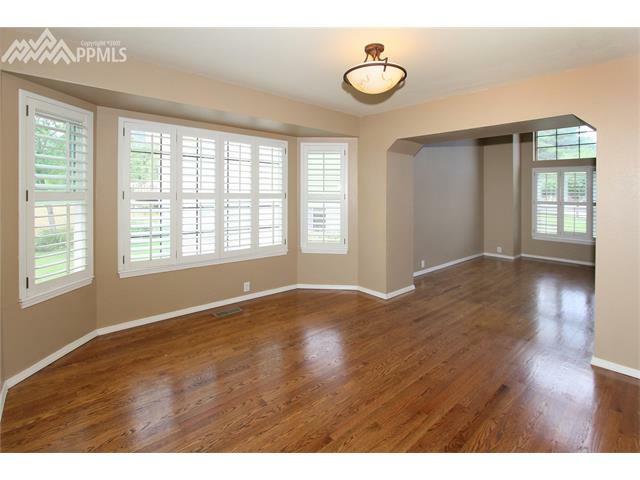 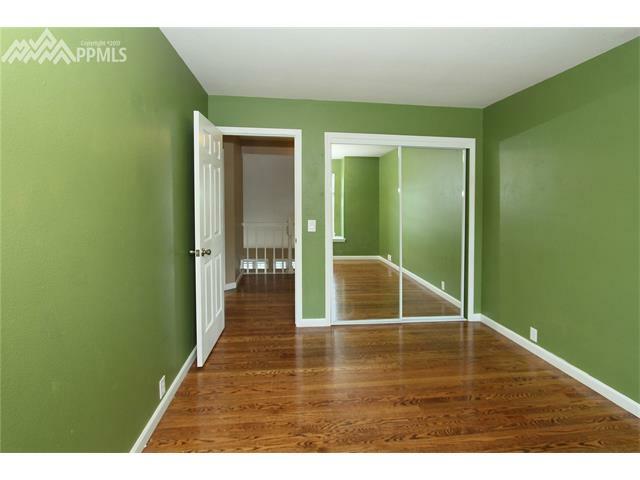 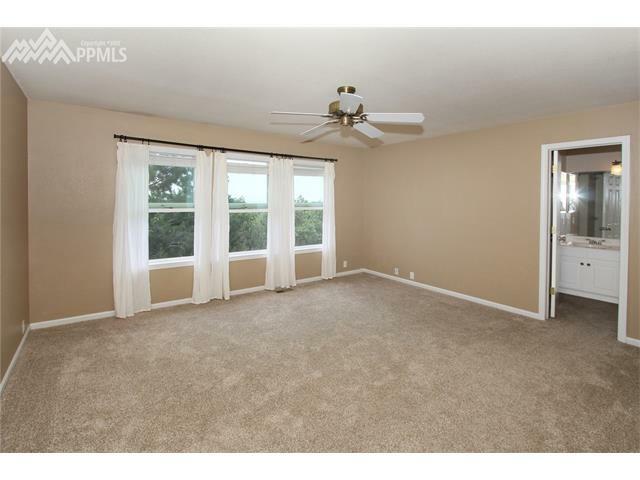 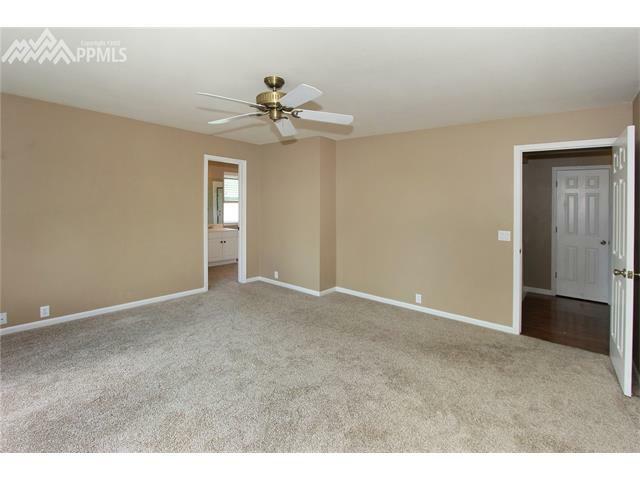 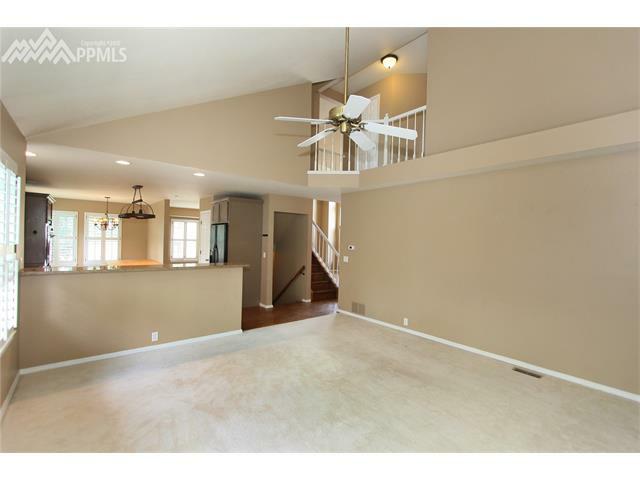 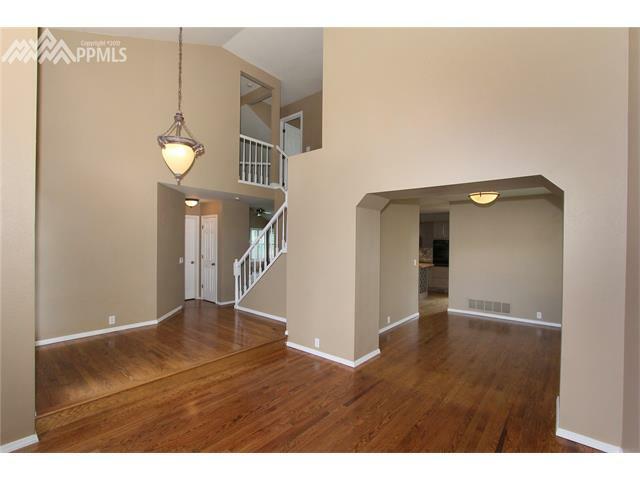 The home features beautiful hard wood floors in entry, living room, dining room, kitchen and all stairs up and down, and one upstairs bedroom. 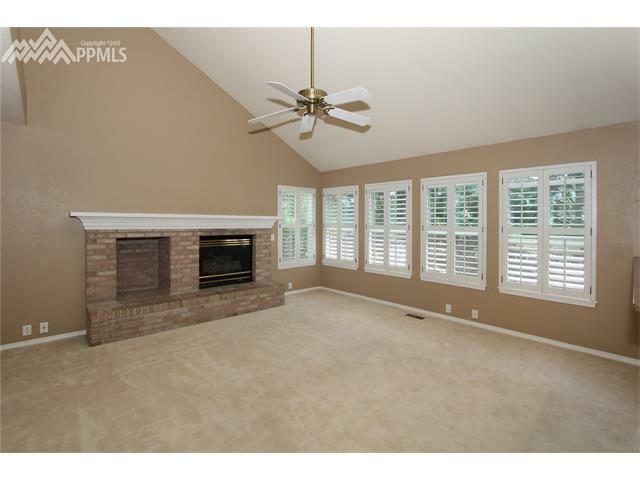 The white custom plantation shutters on main level add a dramatic touch.